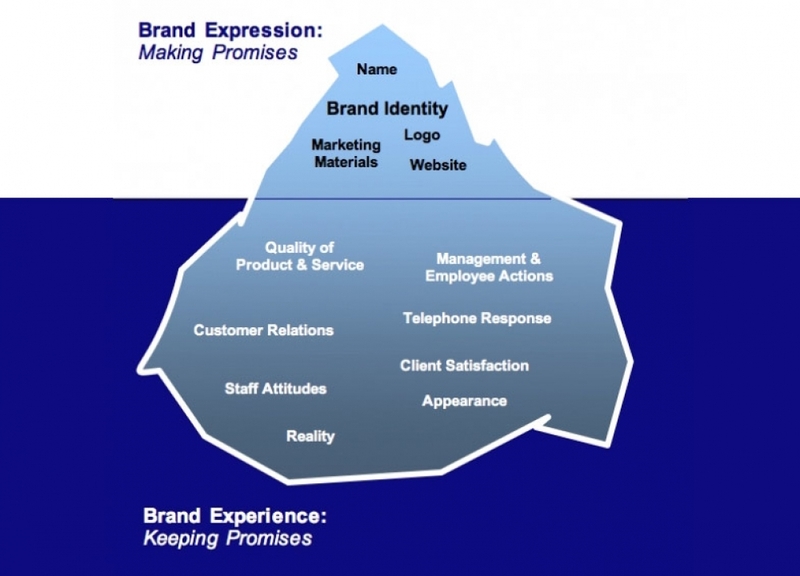 An interesting way of looking at branding is as if it was an iceberg. The part you see – the 10% – is the logo, the marketing materials, the website, etc. This is where promises are made, and where the community usually makes its first impression. It could be referred to as its ‘Brand Expression’. But the 90% under the water is even more significant. How the community deals with its stakeholders; how it responds to requests; the programs and incentives it offers. What kind of experience do residents and visitors – and investors – have when they deal with the municipality? We can call this the ‘Brand Experience’.